Speaking Everyday Lakota: Mitȟáƞčhaƞ my body and Simon says! LRInspire Native language preservation presents: Speaking Everyday Lakota: Mitȟáƞčhaƞ my body and Simon says! Here’s the old children’s game “Simon says” where you do whatever Simon tells you to do. Here you can use the game to help learn different body parts. Have whoever is playing touch the named body part whenever “Simon says”. If the player touches named body part and you did not say “Simon says” they lose. Below are a few example sentences for you. One note on male-female gender endings, “po” is the plural male gender ending, females would say “pe”. If only one player the speaker would use the “yo” gender ending for males and “ye” for females. 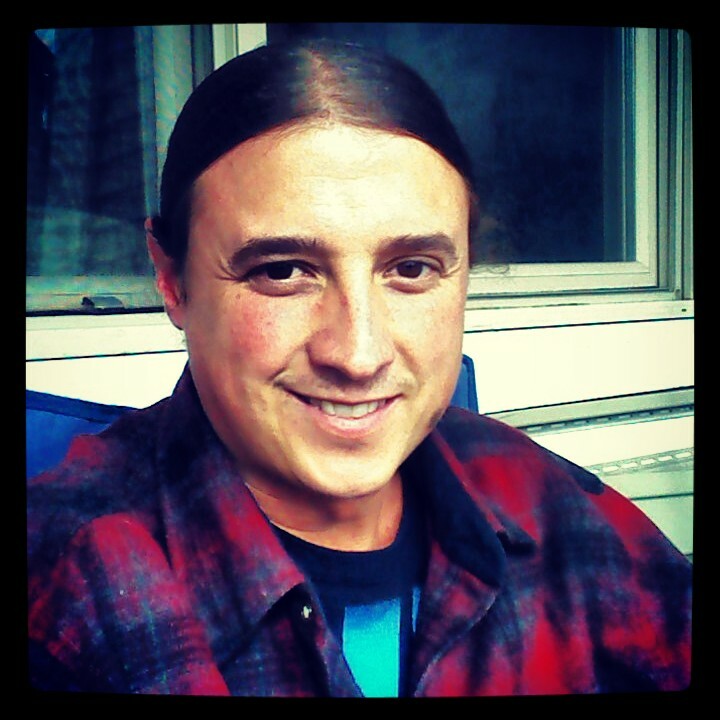 This entry was posted in Lakota language, Language Preservation and tagged Everyday Lakota, LRInspire, matt remle, Speaking Lakota by lrinspire. Bookmark the permalink.